Go to your Event With Style Events in Minneapolis are bigger and better including some of the best concerts anywhere. 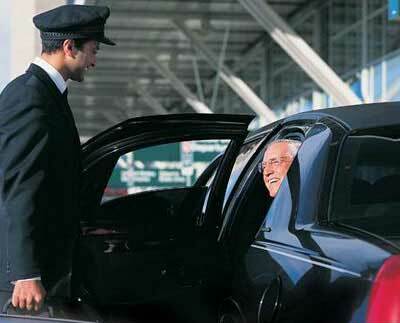 Our luxury limousine in Minneapolis can provide you with transportation to the airport in luxury. We have a fleet of full-service vehicles ranging from SUVs to Towncars. No matter what size party may have our staff can provide you with the support that you need as a luxury limousine line throughout Minneapolis. Ready For your next Limo Ride? Thank you for choosing My Black Car Ride. We are here to help you when you are in need for your transportation solutions. With small to large vehicle we are the one stop shop for your fun limousine services Minneapolis. My Black Car Ride was created through hard work, dedication and commitment to our customers. From day one we set out to be the premier Transportation Company in Minneapolis. We have set an uncompromising course of excellence when it comes to our customer service and it has shown in our customer loyalty. Our customers have made us to what we are today and will carry us into the future. Since our business has been in operation, we have served thousands of fully satisfied individuals and corporate clients. Our drivers, dispatchers, and customer service representatives have many years of experience. The magority of our clients fly to and from MSP Airport. We pick them up in time and we take them to their distination on time. We do also have MSP town car and SUV services available. Limousine transportation or just a nice and comfortable SUV transportation to the MSP Airport. Any time of the day or night with our on going limo services we are there for you. Take a moment to view our Town Car Rates and our SUVs Rates. Don’t hesitate to contact our staff with your requests, we are at your disposal for any information about our offers and promotions. We will pick you up at MSP Airport, or from Rochester International Airport the Best choice for your limo services in Minneapolis. To make your reservation save and easy, use our online limo reservation form.